It may not have found a long-term niche in the West End (it will close in March before embarking on an international tour), but the Savoy played host to one of the most energetic and funny shows this year. Scoundrels is good old-fashioned fun, with some surprising modern twists. The score is great – shame there was no London cast recording. Robert Lindsay was charming and Rufus Hound excellent (his ability to go puce on demand was impressive). Katherine Kingsley steals the show (almost literally). Lizzy Connolly makes an excellent cameo and is one to watch. Alice Fearn has been a versatile understudy and is due a larger role in the West End. The ensemble is very good indeed. Bonnie Langford’s takeover from Samantha Bond ensured some West End royalty added glamour to both the original cast and the takeover. 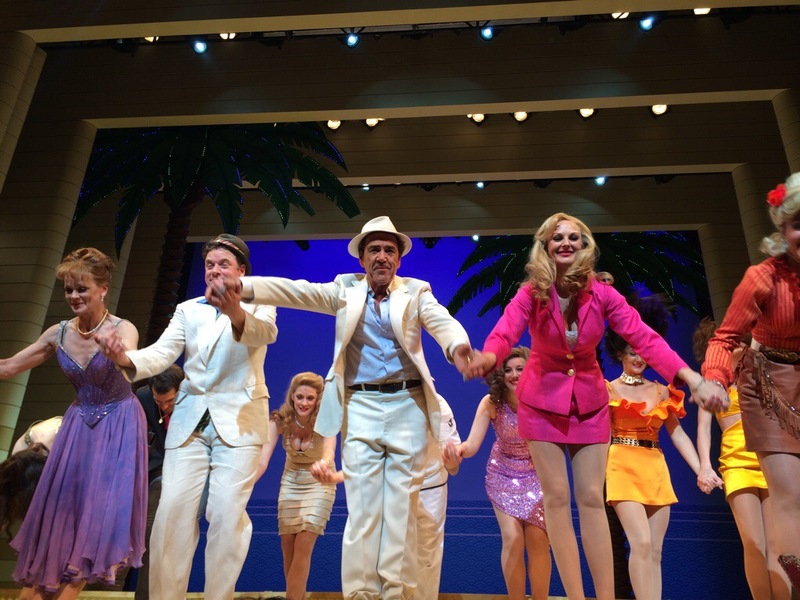 For Showbusinessinsights on Dirty Rotten Scoundrels‘ marketing, click here. 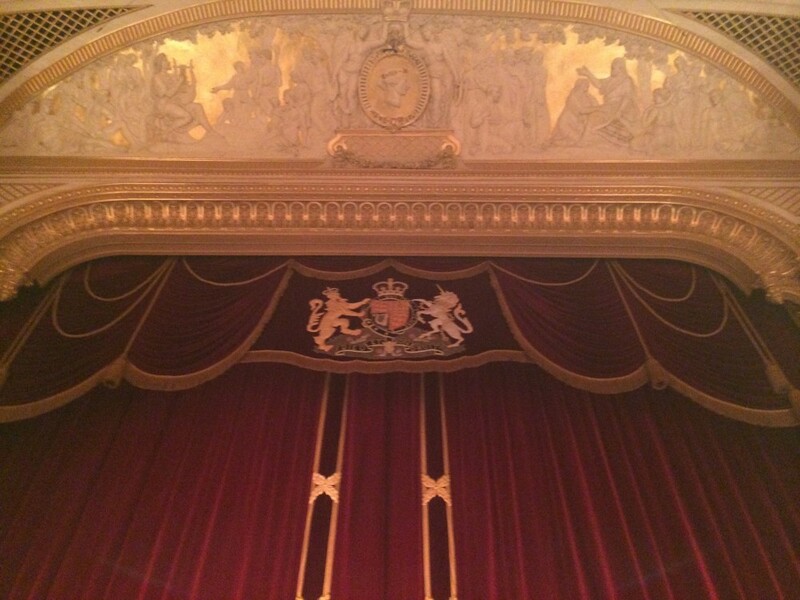 Bryn Terfel’s turn as Faust at Covent Garden was a treat for Opera-lovers. His stage presence is incredible in any of the roles he plays (his Scarpia in Tosca and his Dr Dulcamara in L’Elisir D’Amore were also highlights at the Royal Opera this year). In Faust, he revelled in the role of Faust, clearly loving every minute and playing the role in much the same way as one would play Abanazar in Aladdin, even appearing in a puff of smoke. That’s the genius of Bryn Terfel: not just a brilliant singer, but a great actor with unbelievable stage presence. The Knighthood must be imminent. The First Lady of the West End returns! After an unfortunate injury to Willemijn Verkaik, the producers of Wicked turned to the original West End Elphaba to keep the production in the high-quality necessary over the summer months. For West End aficionados, this was a real treat. 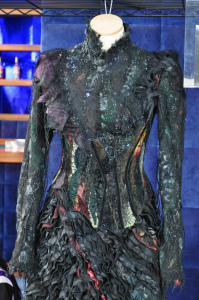 For Showbusinessinsights analysis of her return, click here. For a review, click here. The real question is, is there an appropriate role in the West End for Kerry in 2015? What an absolute treat this Old Vic production was. Staged in the round – for Showbusinessinsights account of the transformation of the Old Vic, click here – this was very close to perfection. 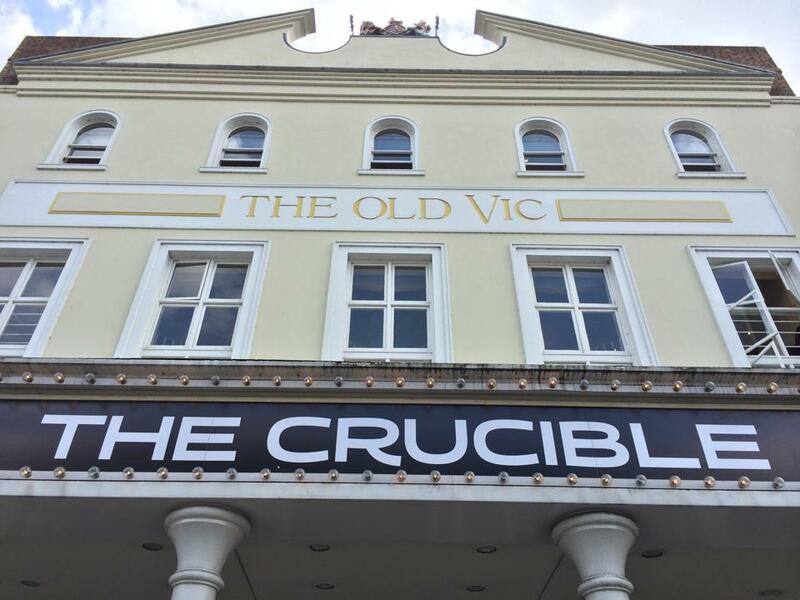 Intimate and well-paced, The Crucible held the attention until the very end. Richard Armitage oozed star quality and Jack Ellis was suitable arch as Danforth. The cinematic showing allowed a wider audience to enjoy this gem. 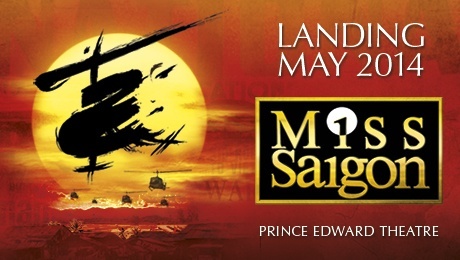 2014 saw the triumphant return of Miss Saigon to the London stage. A new production by Laurence Connor retains the best elements of the Nicholas Hytner original but darkens the tone, adding verisimilitude. The cast is incredible. The helicopter is still exciting, 25 years after its debut- with the wind machines a stroke of genius. But the show is owned by Jon Jon Briones, whose performance as the Engineer is spell-binding. He has the panto-villain charm of Jonathan Pryce but adds a level of grit and reality without losing he fun, which takes some doing. If there is to be a movie-version (as is strongly rumoured), then Briones must be given the role. Anyone else would be a downgrade. Miss Saigon is a real West End spectacular and it’s great to see the Grand Dame back in a grand theatre – the Prince Edward. This entry was posted in musicals, opera, Theatre and tagged 2014, Alice Fearn, Bonnie Langford, Bryn Terfel, Dirty Rotten Scoundrels, elphaba, Engineer, Eva Noblezada, Faust, highlights, Jack Ellis, Jon Jon Briones, Katherine Kingsley, kerry ellis, Lizzy Connolly, miss saigon, new year, old vic, richard armitage, Robert Lindsay, royal opera, Rufus Hound, Savoy, Scoundrels, the crucible, theatre, West End, wicked, willemijn verkaik by showbusinessinsights. Bookmark the permalink.